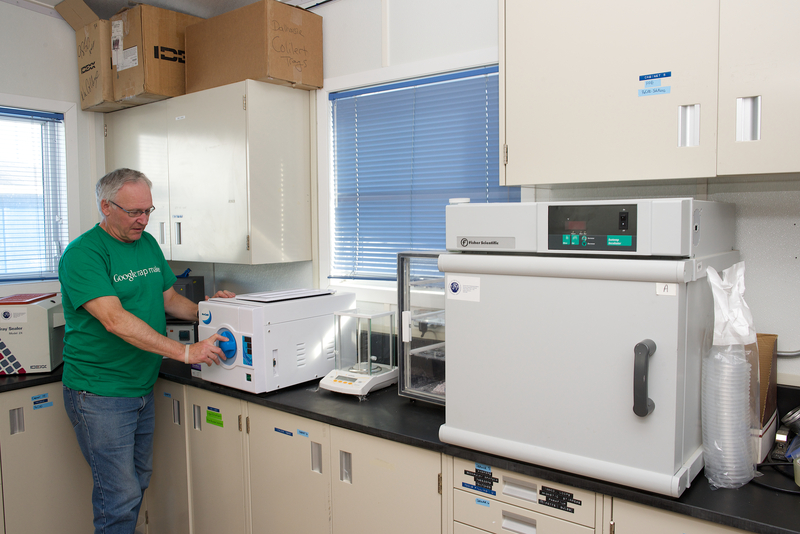 The Research Institute building has an accredited soils lab, a conference room, a coffee area, a laundry, an office and a study area. Internet, copiers and phones, outdoor clothing, sleeping bags, communications equipment tents and firearms storage are available. 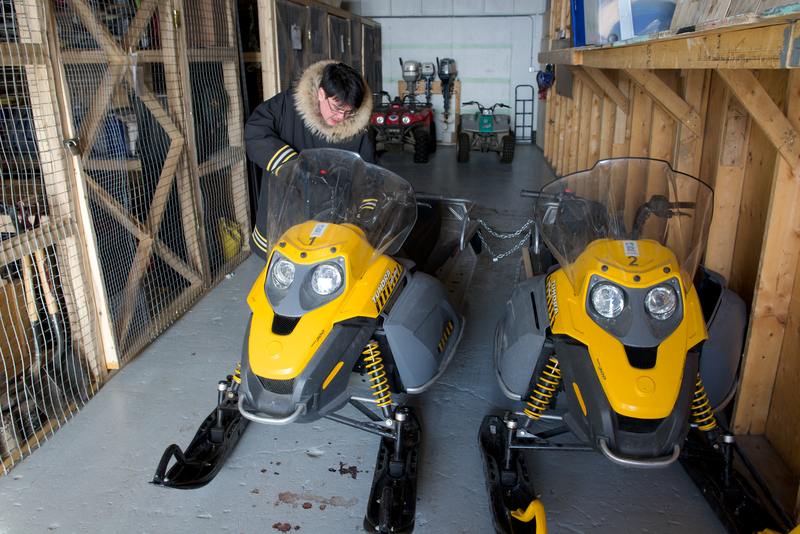 The Research Institute storage facility is 1 km away, where ATVs, skidoos, generators, tents and camping equipment are stored. Freezer space and fuel lock-up available. Accommodation is available at the student residence of Nunavut Arctic College. The Iqaluit research centre was opened by the Department of Indian and Northern Affairs in 1978 to support the Eastern Arctic Marine Sciences Project. A similar centre was opened in Igloolik in 1975 to support field research. Operations of both centres were devolved to the Science Institute of the NWT (SINT) in 1988. 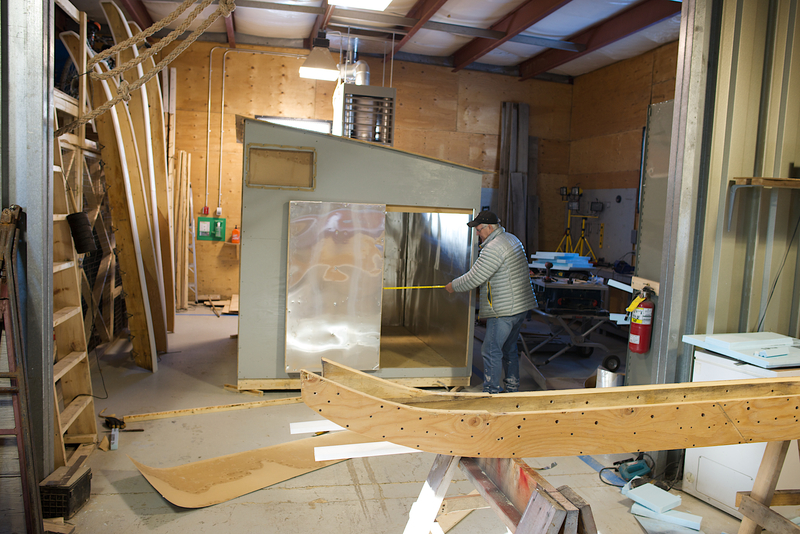 The SINT assumed responsibility for administrating the NWT Scientists Act in Nunavut. 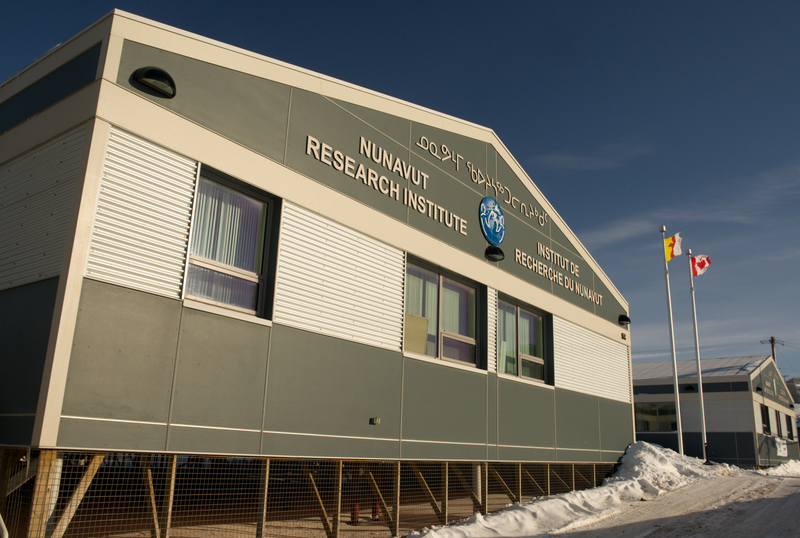 The Nunavut Research Institute was created in 1995, when they amalgamated with Nunavut Arctic College. A guide is recommended for marine research. Iqaluit has large tides and uncharted sea floor.  All fees are quoted in Canadian dollars and apply only to licenced researchers. Lab user fee – $600/day. Meeting room for groups up to $325 per day. Accommodation for student researcher is $105/day (inc.meals) and $590 month (inc. meals). For non-student researchers on per diem: $240/day (inc.meals).